My water bill is high, but I am keeping the vegetable garden growing. 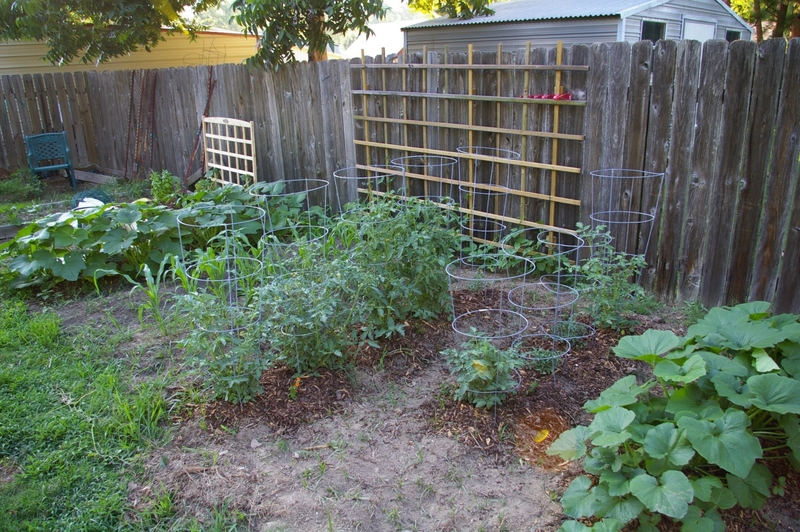 No tomatoes yet, though! 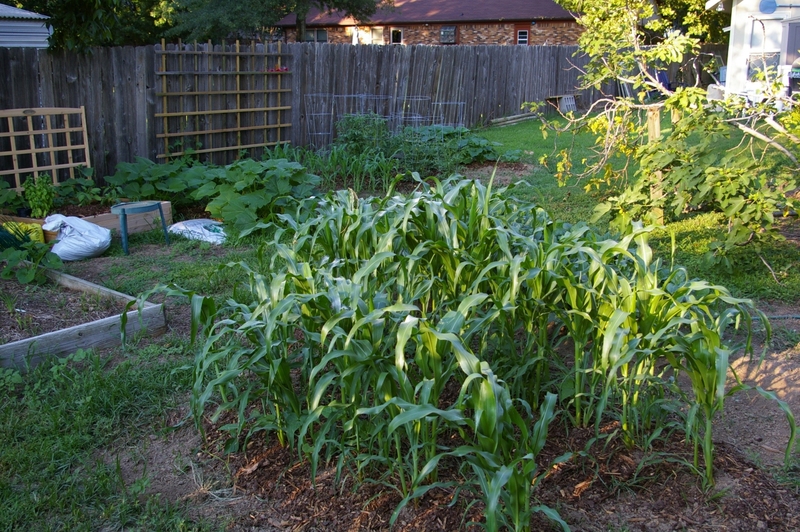 And the corn, as they say, is knee high by the 4th of July!